McFarland & Company, 9780786404780, 263pp. The most complete reference to the dark 40s and 50s stylistic dramas. The first section has a lengthy analytical essay as well as detailed plot descriptions and credits for 25 classics--such as The Maltese Falcon, Laura, and Detective Story. The second section is an annotated filmography including major credits and short descriptions of nearly 500 films. 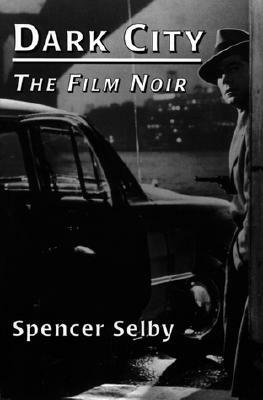 Also included are appendices listing every film noir by both director and chronological order, off-genre noirs, and other films bearing important relationships to the noir cycle. Spencer Selby lives in Oakland, California.